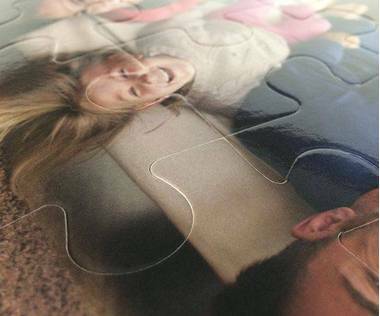 15 piece plastic jigsaw puzzle can be personalised with your own photo! Our plastic jigsaw puzzles are made out of sturdy and hard plastic. 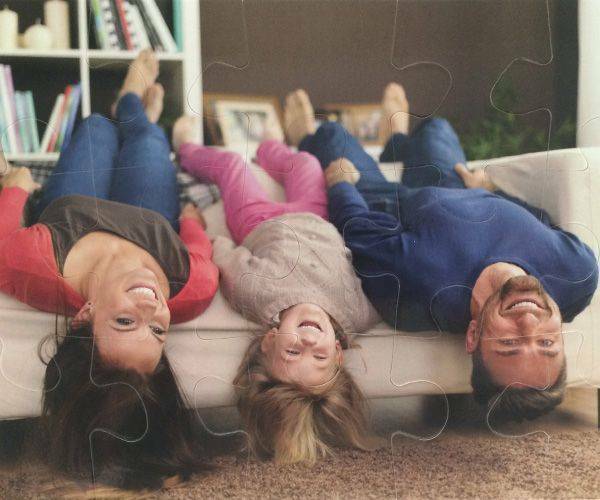 The plastic ensures that you custom made 15 piece jigsaw puzzle will be long lasting. Plastic puzzles are mostly used as a gift for kids, as educational toys in nurseries or schools and also as marketing material for company promotions! 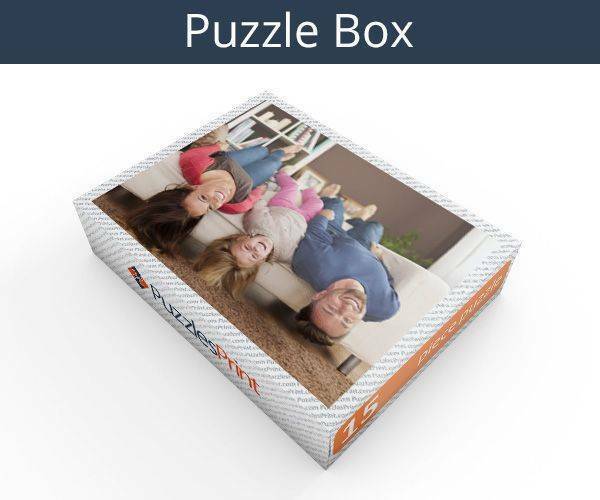 There are not many gifts that you can buy that have more than one purpose, but a 15 piece plastic photo jigsaw puzzle does just that. It can be a fun activity for a small child but it can also be an educational tool. It will teach them how to work out the way that pieces fit together and also as there is a picture on the box, will teach them about looking for hints such as matching colours and parts of an item. 15 piece plastic photo jigsaw is made of plastic so will survive the rough treatment it will receive and it is also possible to wash off the juice that will inevitably end up on it. 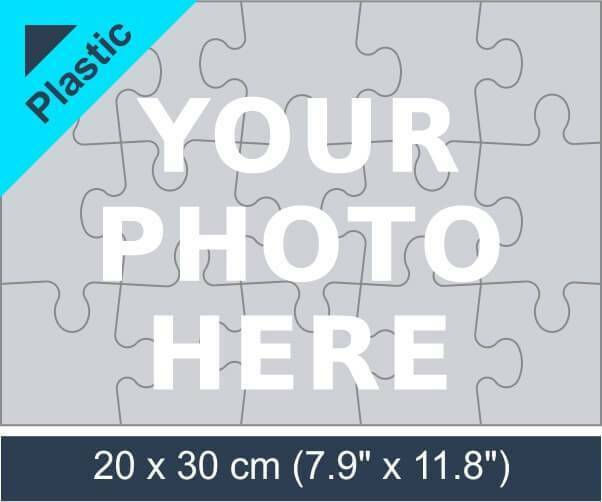 The picture on it will be one that is chosen by the buyer, as they are photo jigsaws and it is your photo that will be on it. The part that will be difficult will be choosing which one to order as you know how much this gift will be loved. 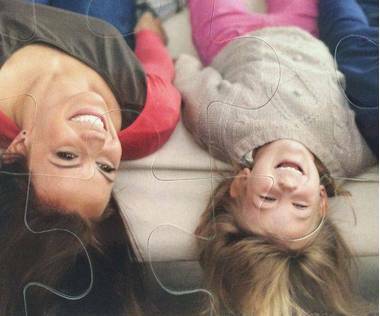 It is not only a child that will get the benefit of this size jigsaw, as it anything that can be put on them. If you want to promote an item or a company, then a picture relevant to that can be used. It may not make profits soar, but it will ensure that the name is seen. The price per unit drops when multiple jigsaws are ordered, but for this to be the case, they all have to be identical. 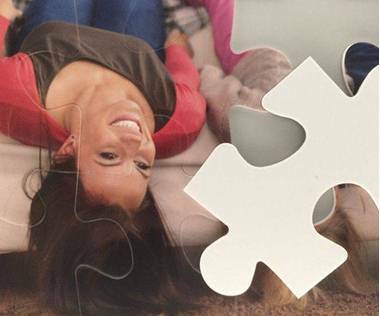 The 15 piece plastic photo jigsaw is great quality and will not take over the table when it is being put together. Measuring 7.7” x 11.8” it is small enough to be done in many areas and yet large enough for the picture to be clear and easy to determine. Once online you will be led through the ordering process and any issues will be flagged up. The picture you use needs to be at least 1600 x 240 pixels and once you have got that right, there is just the message to add, a quantity to choose and a delivery address to provide. Oh, and it will have to be paid for.